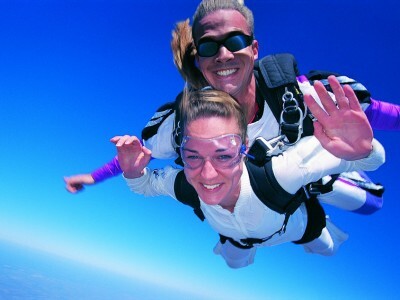 Has your stag ever built up the courage to try tandem skydiving?! Barcelona has to be one of the best places to enjoy a casual jump out of a plane! Also, what better way to mark a massive stag do in Barcelona than with a crazy, once-in-a-lifetime skydiving jump!? The city looks stunning from 13,200 feet and despite falling at speeds of up to 100mph for one minute, you will still have seven minutes of flight with the parachute open to take it all in! The English-speaking skydiving experts will tell you everything that you need to know and provide you with the best quality equipment and a safety briefing. All you will have to do it strap up and hold on tight!